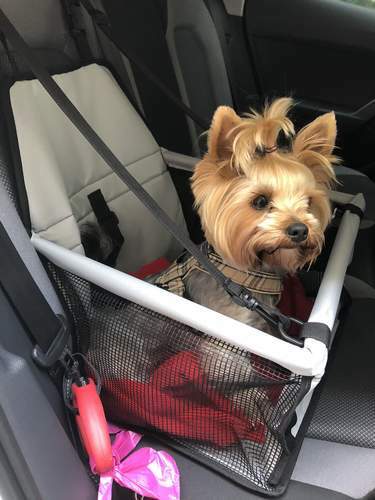 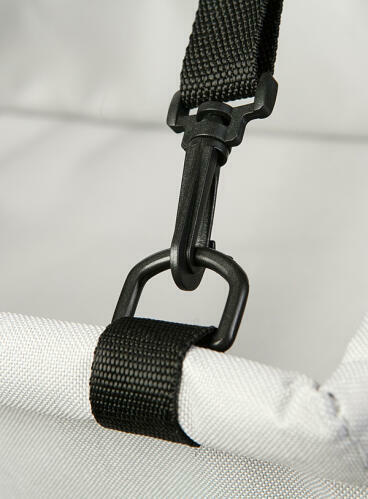 The Car Seat Dog Cradle can be attached to any seat in your car within minutes and features an integral safety strap that will clip onto any dog harness to keep your dog safe and secure throughout your travels. 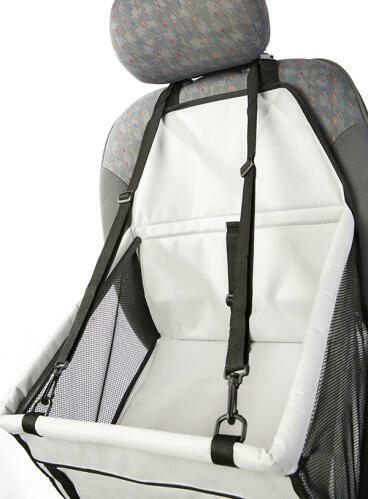 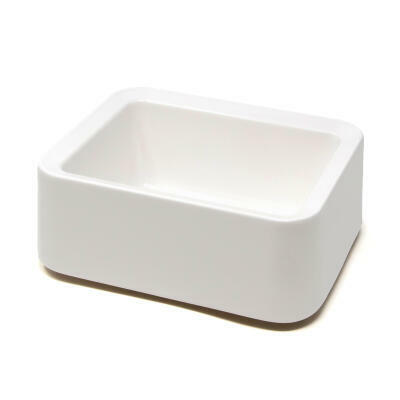 The cradle features support bars on all sides leaving your dog free to choose between laying down for a snooze, sitting down or standing up to enjoy the view. 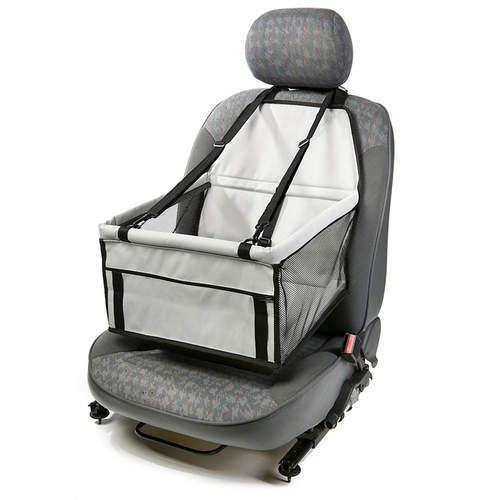 Not only is the Urban Pup Car Seat Cradle quick and easy to attach but it also folds flat when not in use so that you can conveniently keep it in your car at all times. 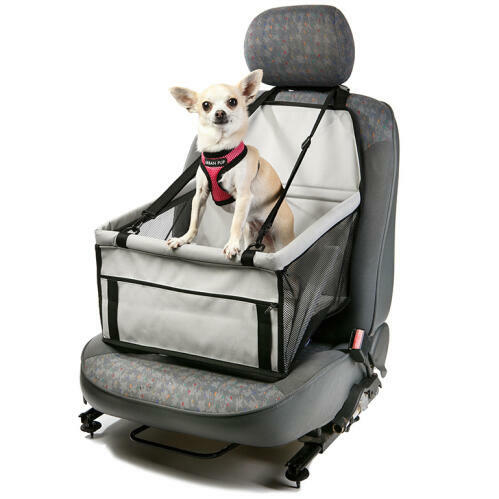 It is designed to improve the comfort and safety of your dog's car journeys, keeping them happy and contented while letting you concentrate on the road ahead. 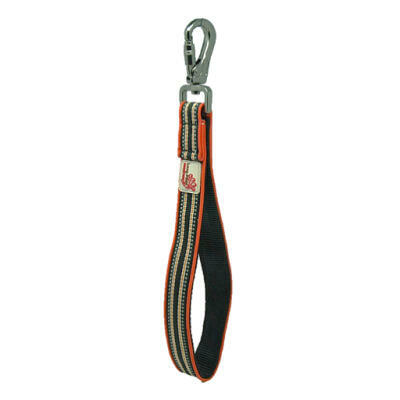 Please ensure your dog's harness is attached to the seat's safety tether at all times while the vehicle is in motion. 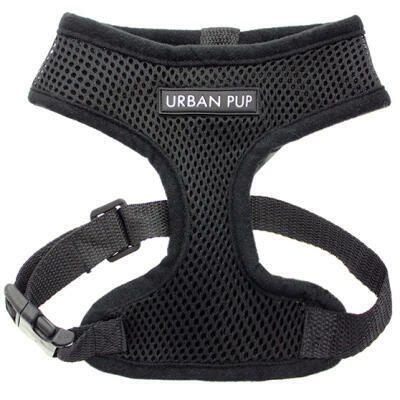 Suitable for dogs up to 8kgs / 18lbs.